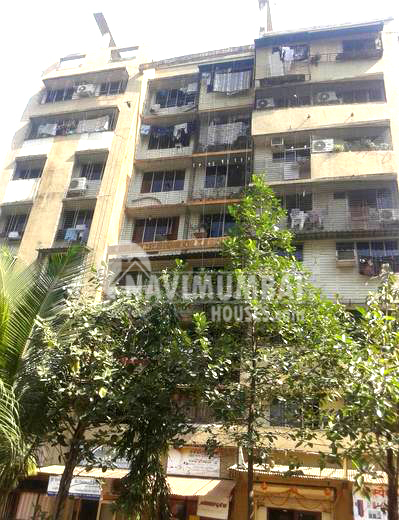 This property is a 2bhk flat at palm beach road, Sanpada navi mumbai. This property consist lift, Open parking. Palm beach is the most posh residential area of navi mumbai. This property is near by union bank.